Edmonton is a growing city, and every year thousands of families throughout the area search for the best vehicle to carry them plus all their cargo. That’s why Team Ford has decided to break down its SUV lineup so that families just like yours can choose which one of our five great SUVs suit your family’s needs.  Team Ford’s New Vehicle Inventory offers multiple examples of every one of these incredible SUVs for you to browse at your leisure. Visit our Edmonton-based dealership today to take any one of these SUVs for a test drive with your family!